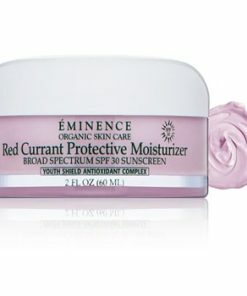 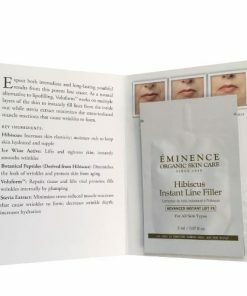 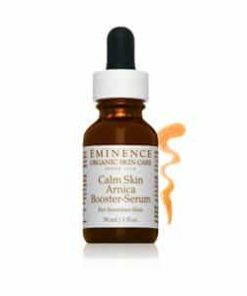 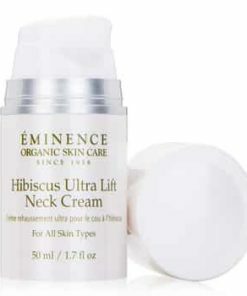 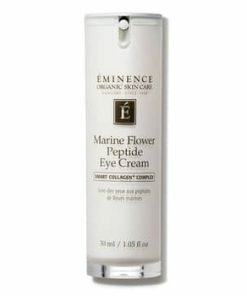 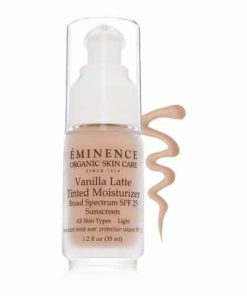 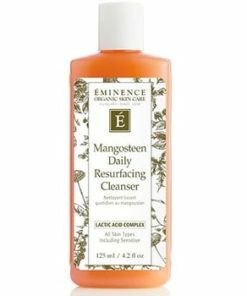 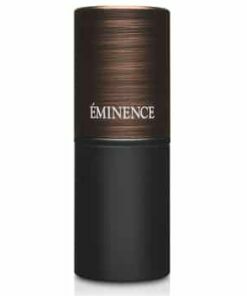 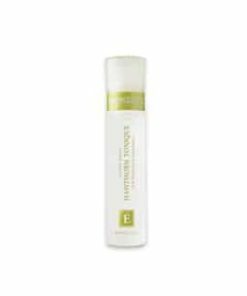 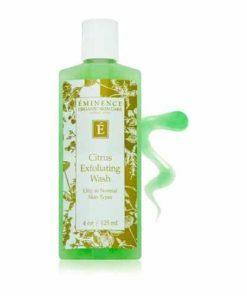 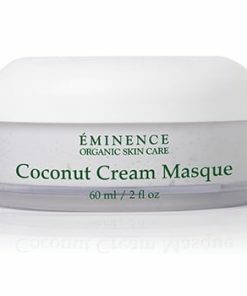 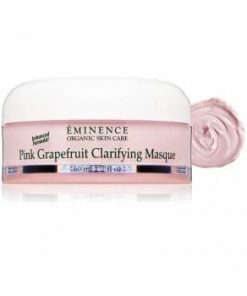 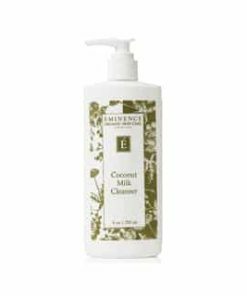 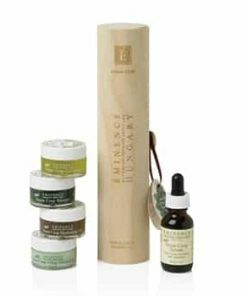 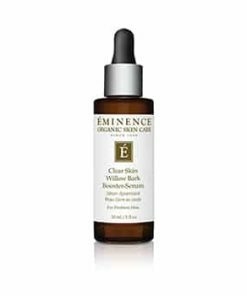 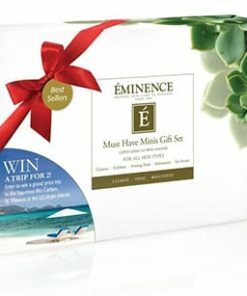 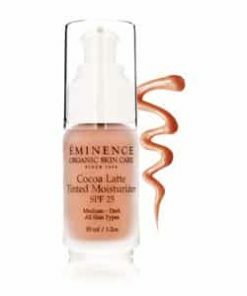 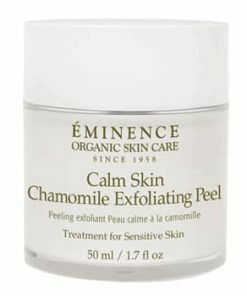 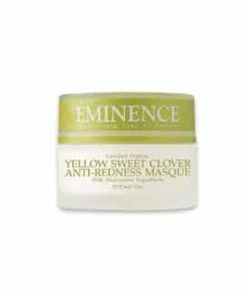 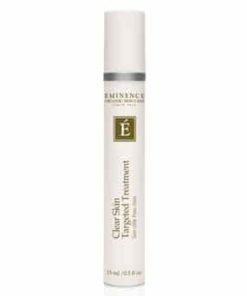 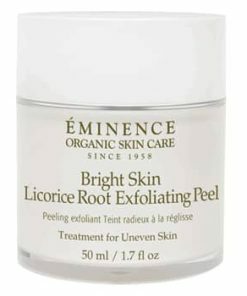 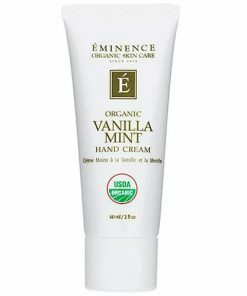 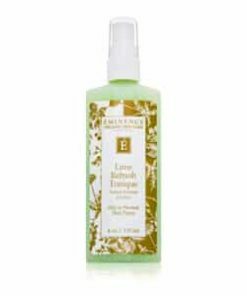 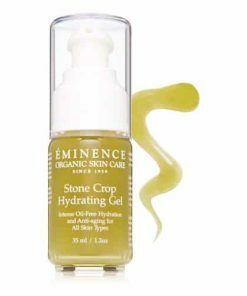 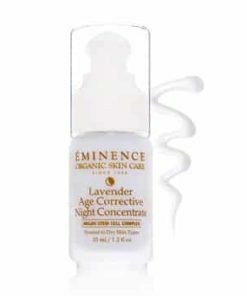 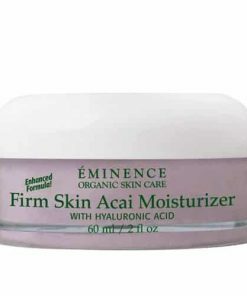 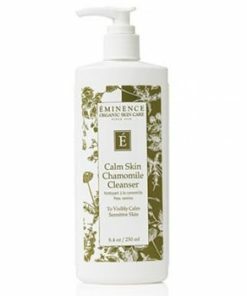 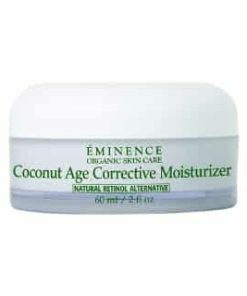 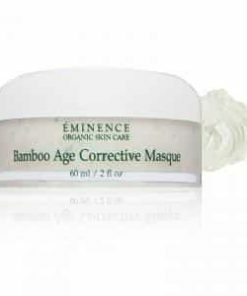 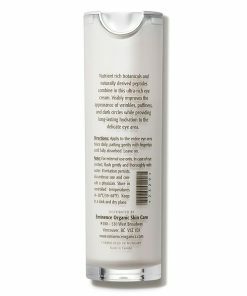 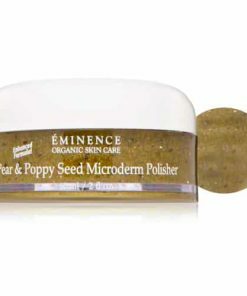 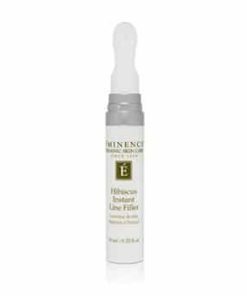 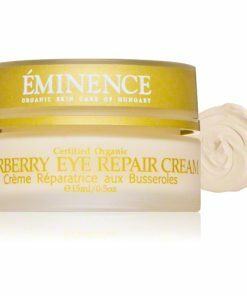 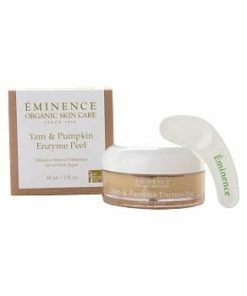 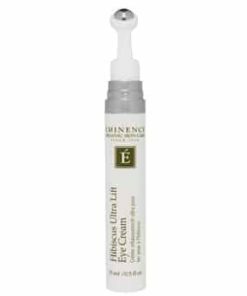 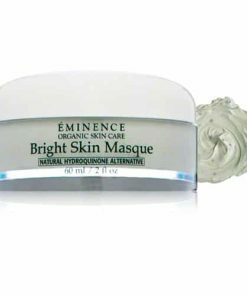 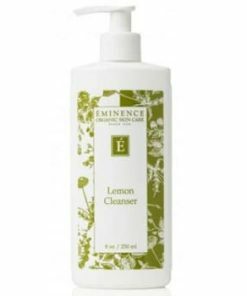 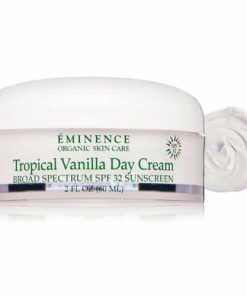 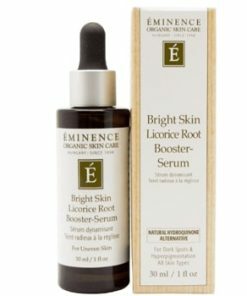 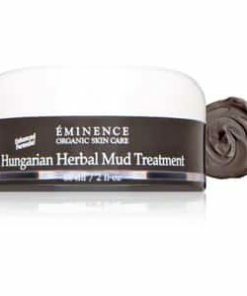 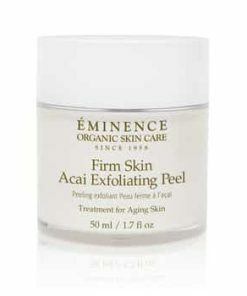 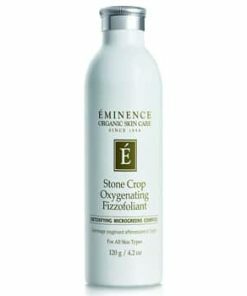 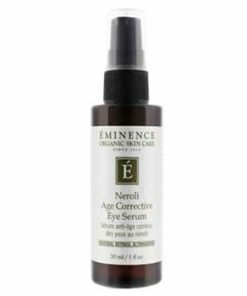 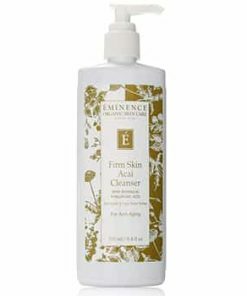 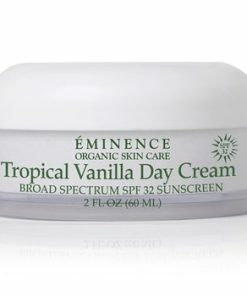 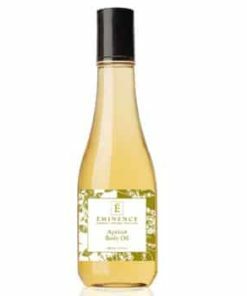 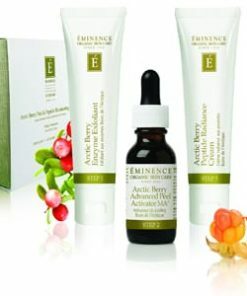 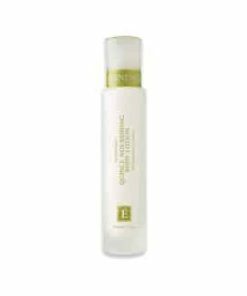 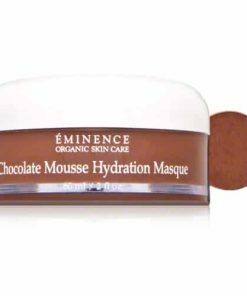 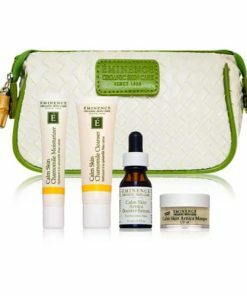 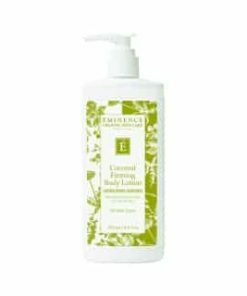 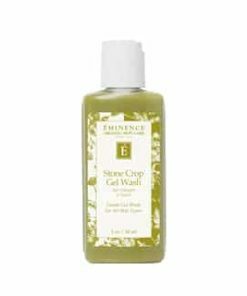 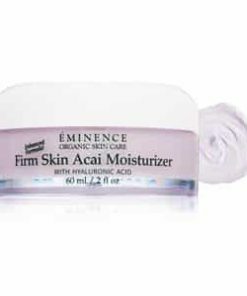 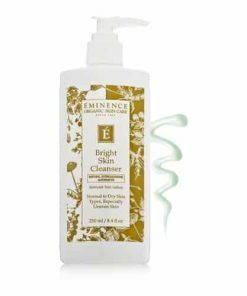 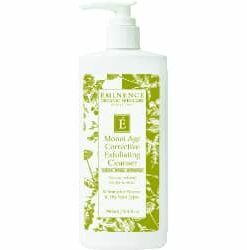 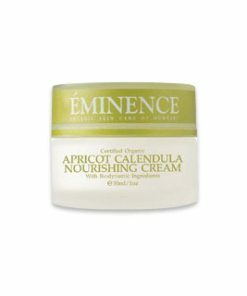 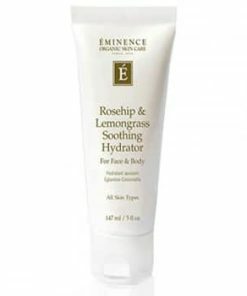 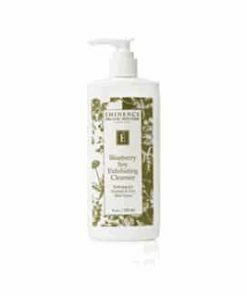 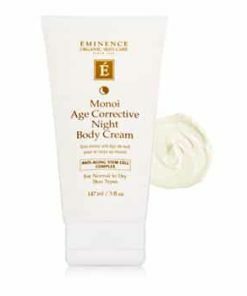 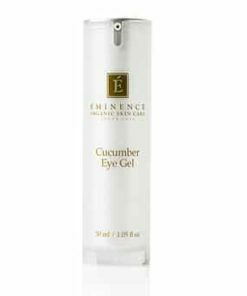 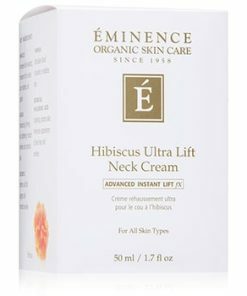 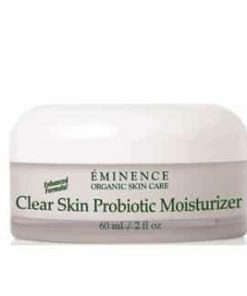 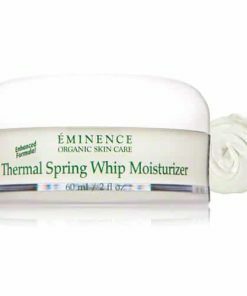 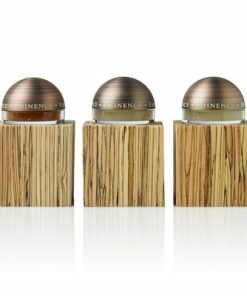 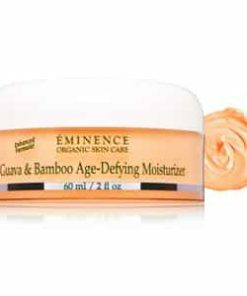 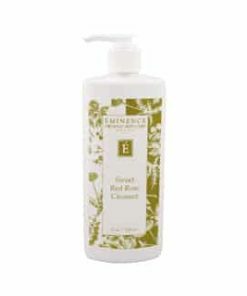 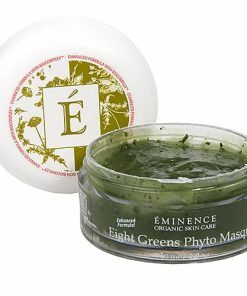 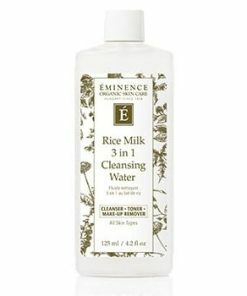 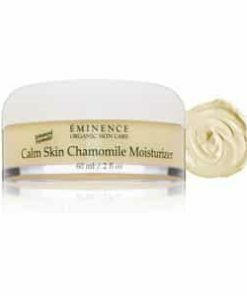 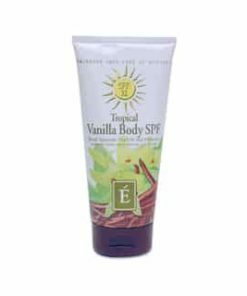 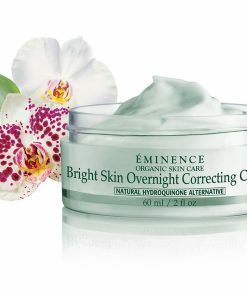 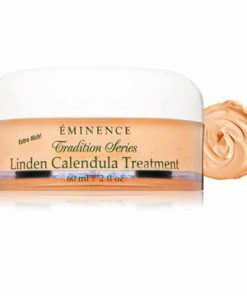 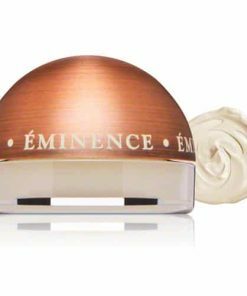 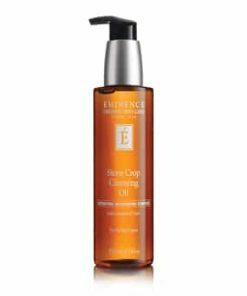 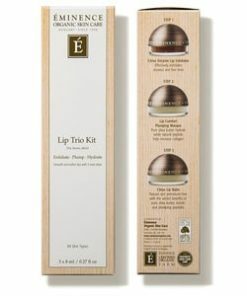 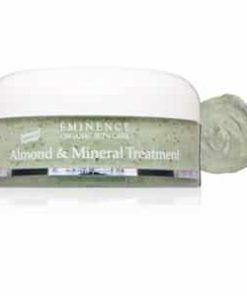 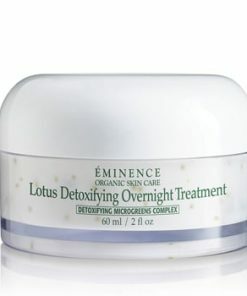 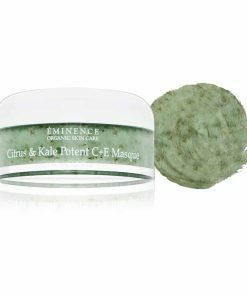 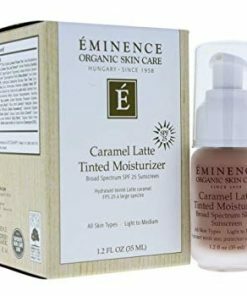 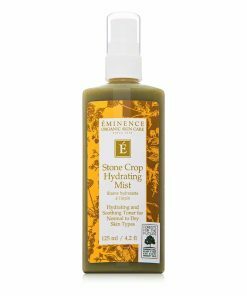 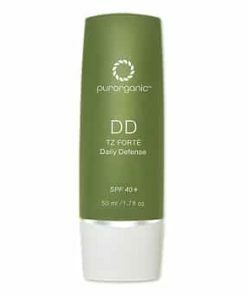 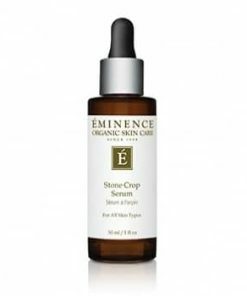 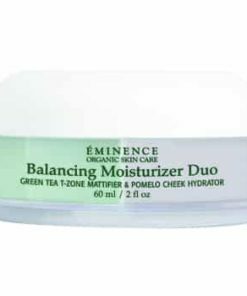 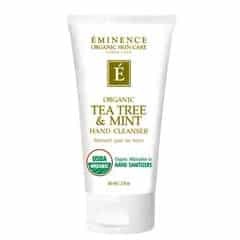 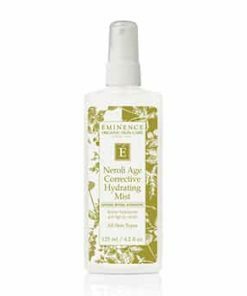 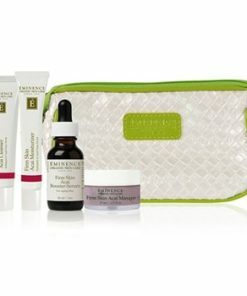 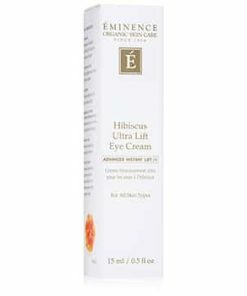 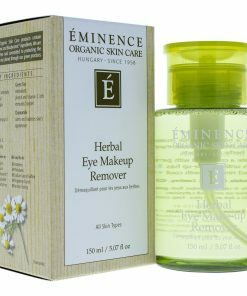 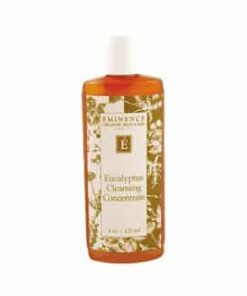 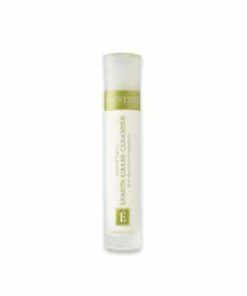 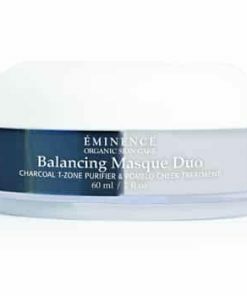 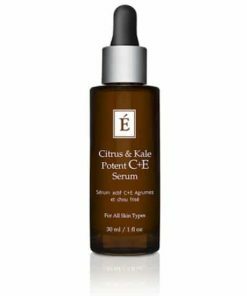 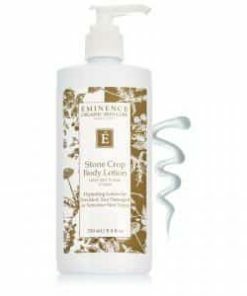 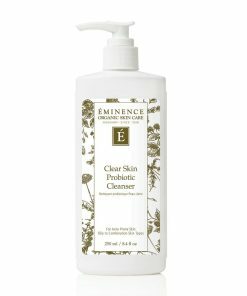 Éminence Sun Defense is a natural clean and chemical-free way to protect your skin from the harmful effects of the sun. 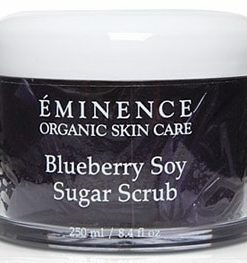 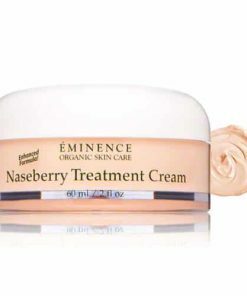 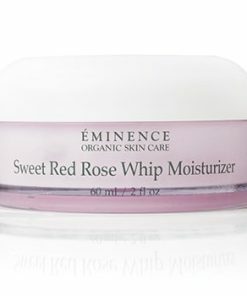 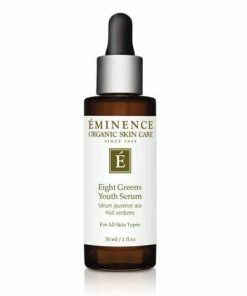 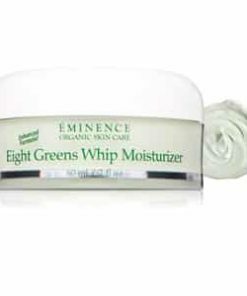 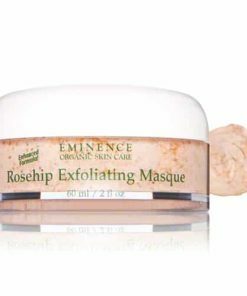 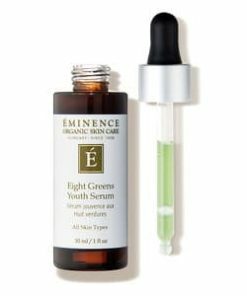 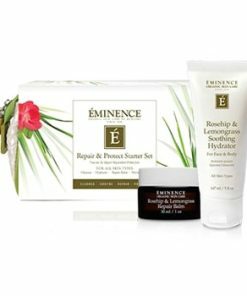 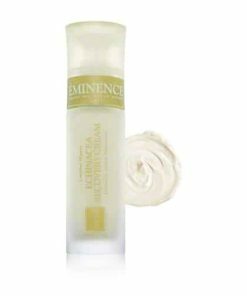 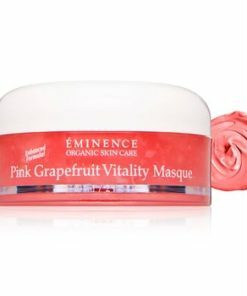 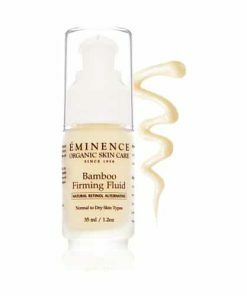 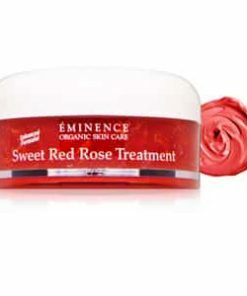 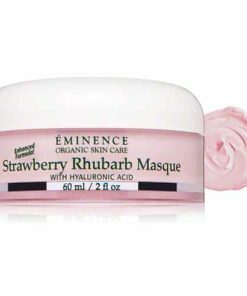 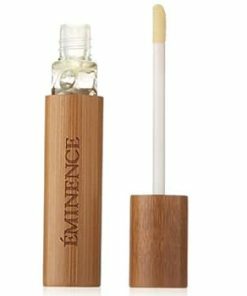 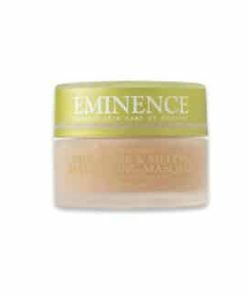 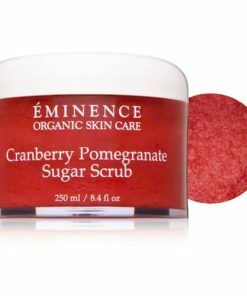 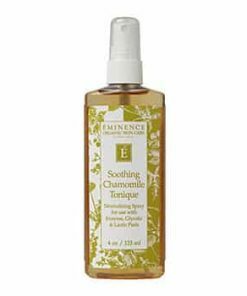 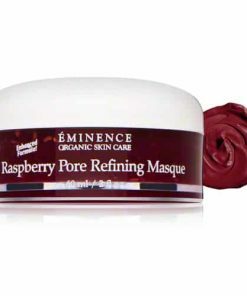 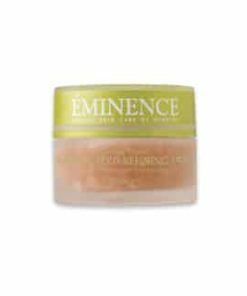 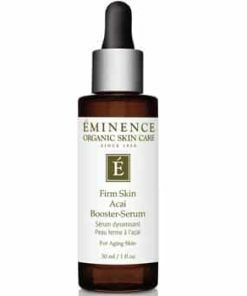 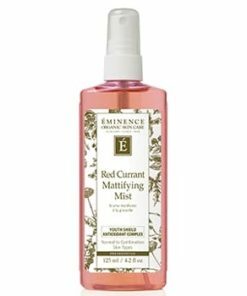 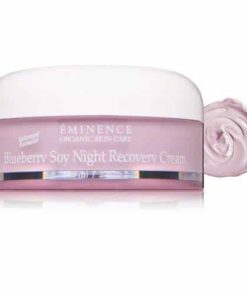 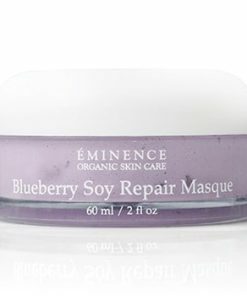 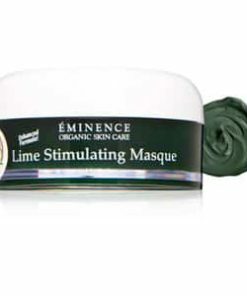 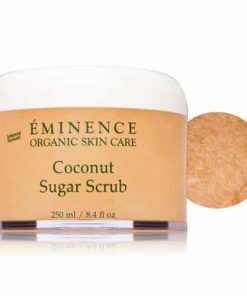 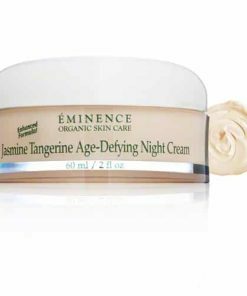 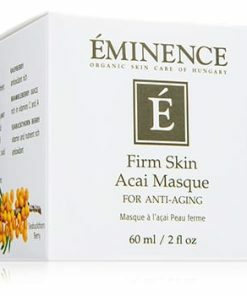 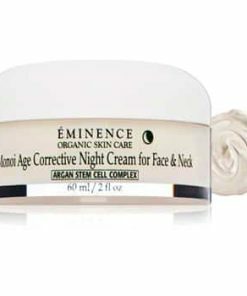 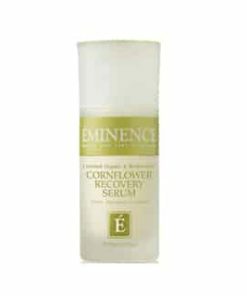 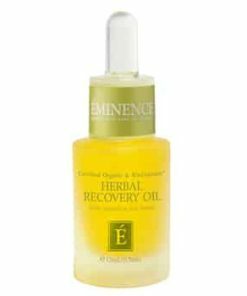 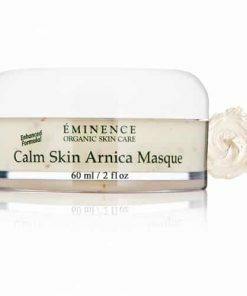 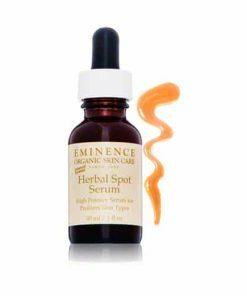 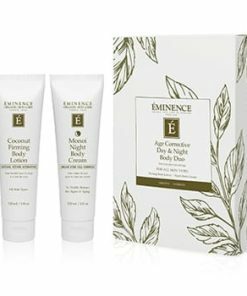 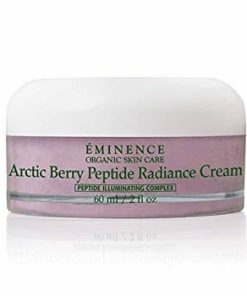 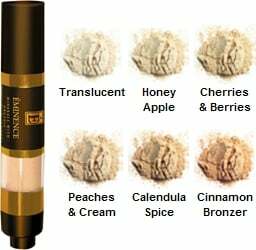 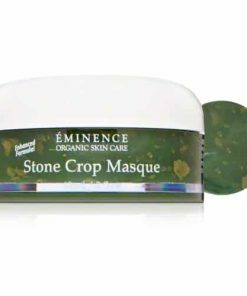 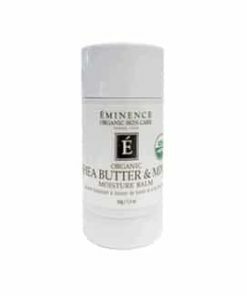 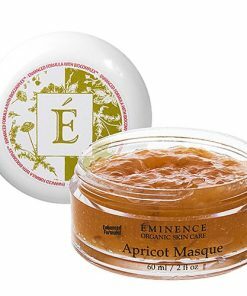 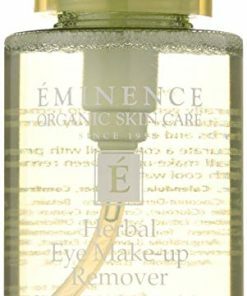 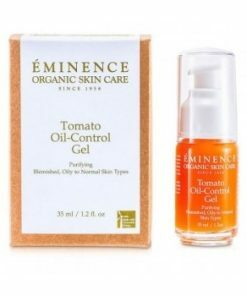 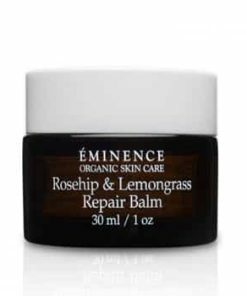 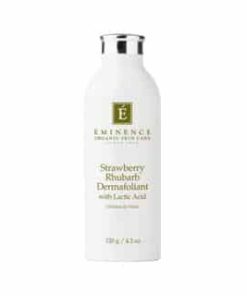 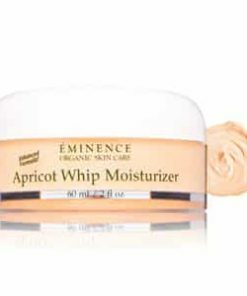 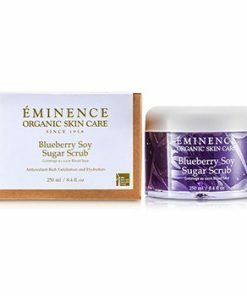 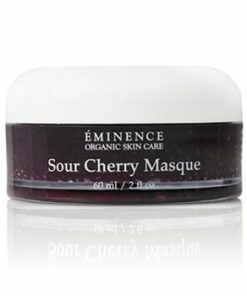 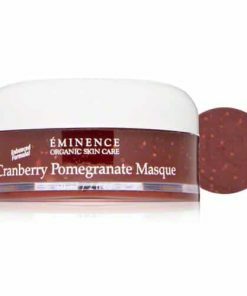 With Éminence you get the revolutionary addition of vitamin-rich organic fruits and herbs to keep your skin healthy, beautiful and to fight the signs of aging. 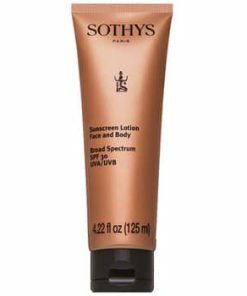 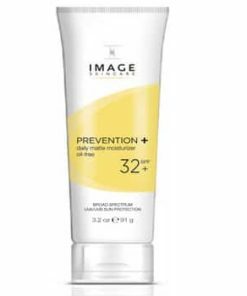 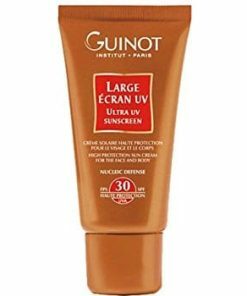 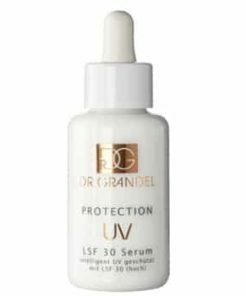 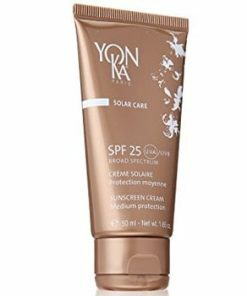 Effective SPF 30 sun protection. 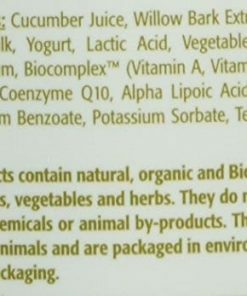 Loaded with bioflavonoids, vitamins A,C,&E. 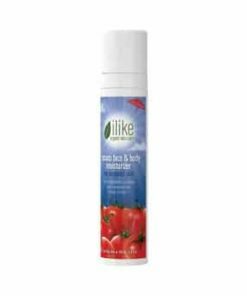 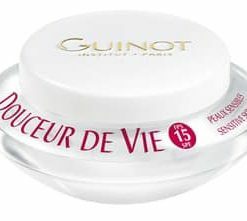 Free of chemicals, perfumes, talc, and dyes. 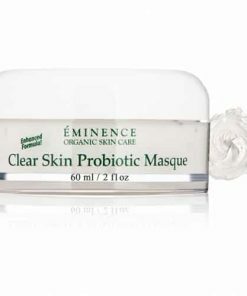 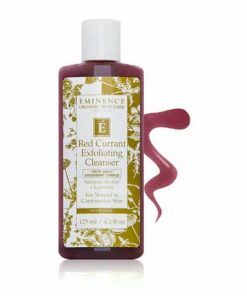 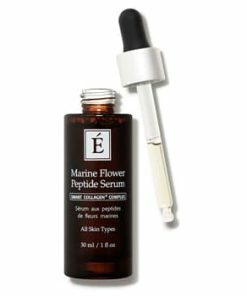 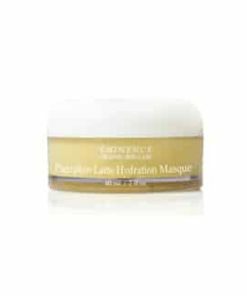 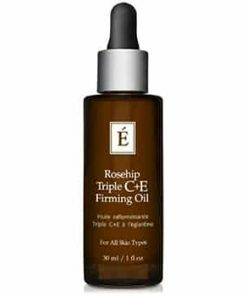 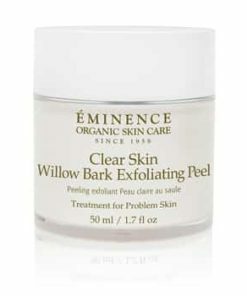 Will not clog pores and is oil free. 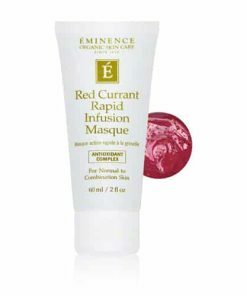 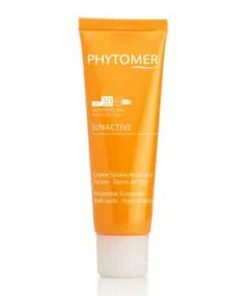 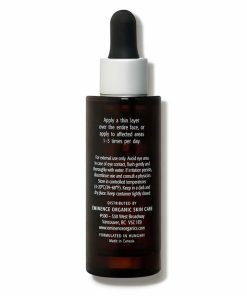 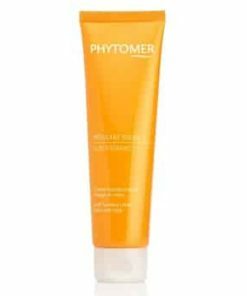 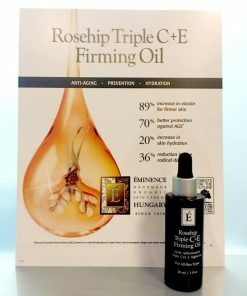 Anti-inflammatory: excellent for post-treatment, acne or rosacea. 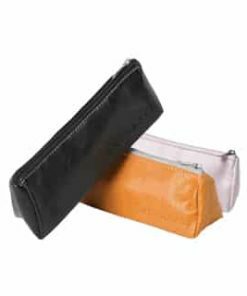 Easy to use, apply, and carry anywhere. 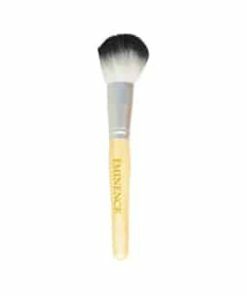 To prep the brush, pump it three times; then make small circular motions on the back of the hand to release the powder. 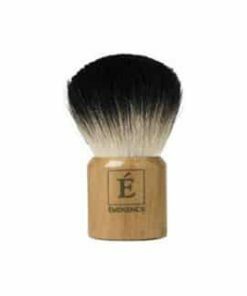 At this point, the brush is ready to use. 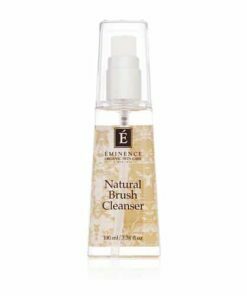 If the minerals are not releasing from the brush, repeat the prepping stage. 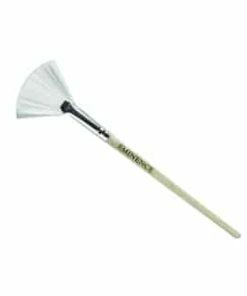 This should be a one-time process, please do not keep pumping the brush with every use! 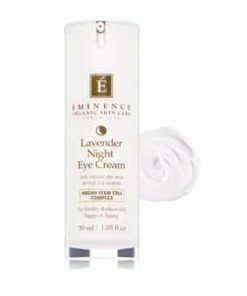 To begin, start at the top of the forehead and apply the minerals in small circular motions. 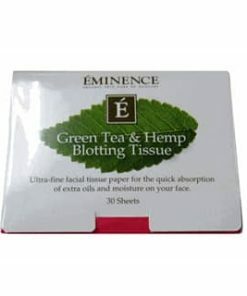 Go thoroughly down one side of the face and then up the other side, ending back at the forehead. 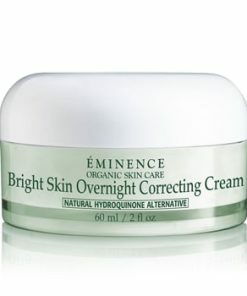 For light coverage, complete this process two to three times. 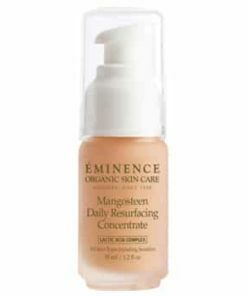 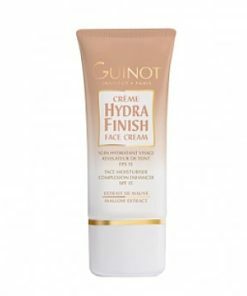 For medium coverage, repeat this process three to five times.At first, it might appear that the minerals have not given enough coverage or that the powder is sitting on the face. 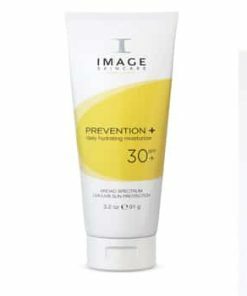 Please allow 3–5 minutes after each application to assess coverage on your skin, then apply more if needed. 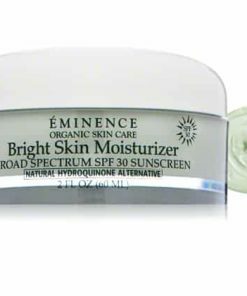 Micronized Zinc Oxide (8%), Micronized Titanium Dioxide (8%), Zinc Oxide, Titanium Dioxide, Bismuth, Iron Oxides, Sericite, Vitamins A & E, Mica. 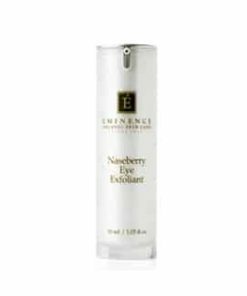 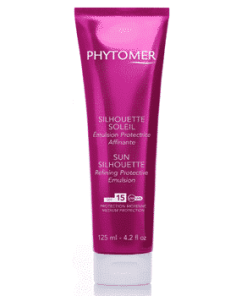 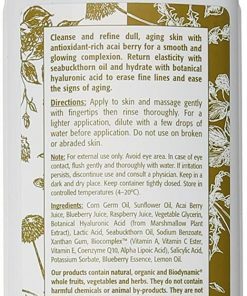 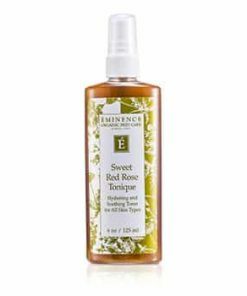 May Contain: Apple Extract, Cherry and Blueberry Extracts, Peach Extract, Calendula Extract, or Vanilla and Cinnamon.